See Perth’s only tourist cave and experience an underground wonderland full of natural cave decorations such as stalagmites, helictites, columns and shawls throughout this 'stream cave'. 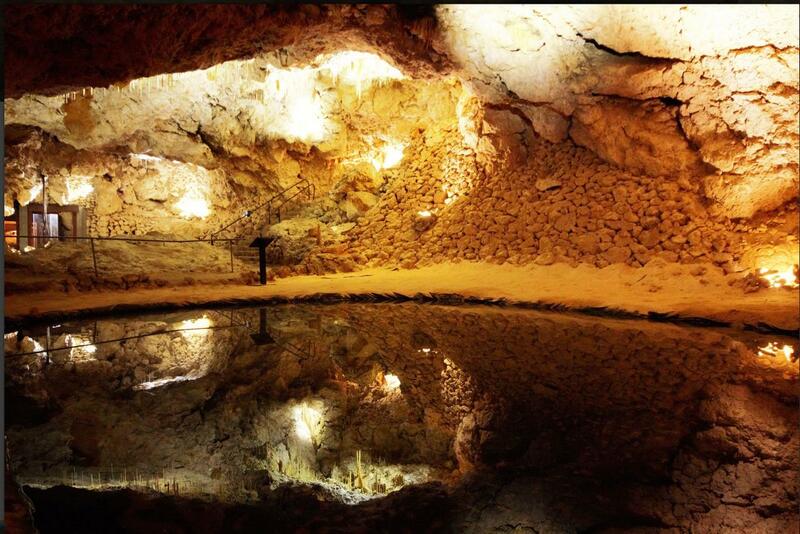 During the guided walk you will discover the cave’s history, geology and the ecosystem that lies within. Crystal Cave’s constant temperature makes this tour a comfortable all-year-round experience.